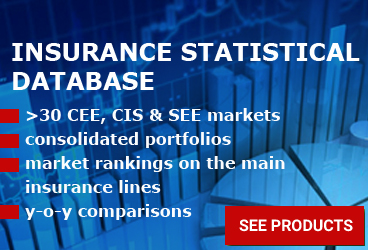 Non-life insurers reported EUR 16.1 million in 2018 aggregate profit, which is an increase of 7.4% against 2017, and life insurers posted a loss of EUR 3.7 million in contrast to a profit of EUR 1 million a year before. 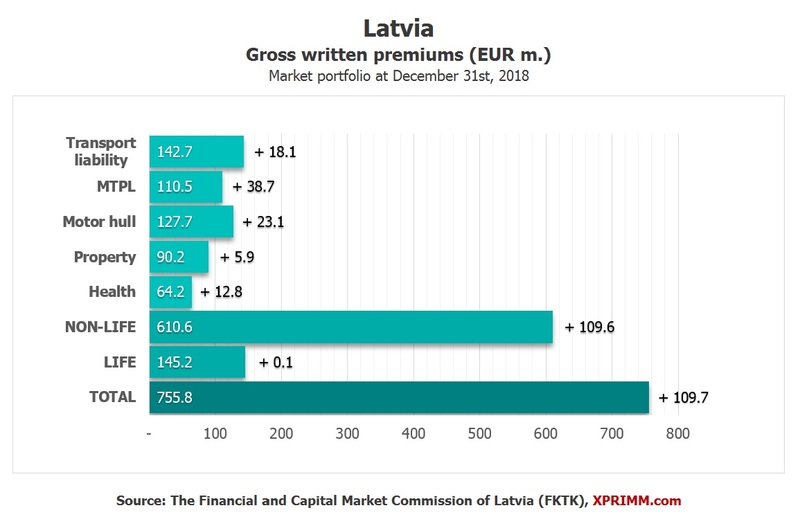 The Latvian insurance market totaled EUR 755.8 million at the end of December 2018, a 17% increase y-o-y. 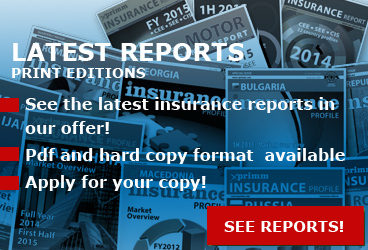 At the same time, insurance companies paid EUR 405.8 million in claims (12.2% more y-o-y). 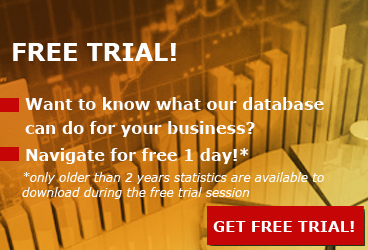 According to end-year market data published by the FKTK, 64.7% of total GWP were written by local insurers (EUR 488.8 million), the rest were written by branches of EU insurers (EUR 266.9 million, or 35.3% of total GWP). At the end of 2018, there were four non-life insurance companies and two life insurance companies operating in Latvia, as well as seven branches of foreign non-life insurance companies and four branches of foreign life insurance companies. 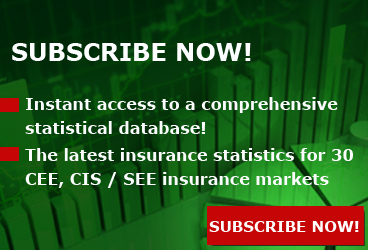 Access www.xprimm.com and download the FY2018 Latvian insurance market statistics.